Tonight's biggest news so far to come out of Coachella didn't have to do with anyone actually playing the festival. It was a trailer for Daft Punk's new album, Random Access Memories, broadcast on festival screens. 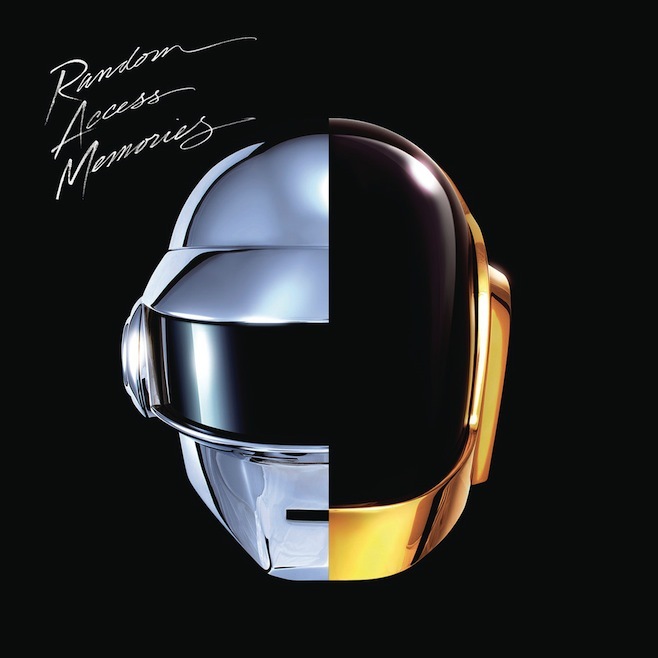 The video confirmed that Random Access Memories will indeed have a star-studded list of collaborators: the Strokes' Julian Casablancas, Animal Collective's Panda Bear, Pharrell, Paul Williams, Nile Rodgers, Giorgio Moroder, Chilly Gonzales, DJ Falcon, and Todd Edwards. Random Access Memories is out May 21 via Daft Life Limited, an imprint of Columbia Records.